WELCOME TO DIY BOOK COVERS! Thanks for signing up! I started this site to help authors design better covers on a budget, and have made tons of video tutorials and templates you can use to design professional covers for all genres and topics. Make sure you grab your free book (above) - then watch the free video series on designing covers that sell. There are also some tools and templates down below, but unless you understand the true purpose of a book cover and the common mistakes authors make, you're going to end up with a cover that won't sell your book. And you want to sell books, right? Watch this one first, then watch all the others here. A lot of the templates on this site are for Microsoft Word (I know it sounds crazy, but you can make pretty good covers very quickly in Word with some of the built-in features.) There are a few videos on how to do that here and some templates down below so you can try it out. Once you open the Word files, things may not look right if you don't have the same fonts installed that I used, so try changing the fonts. I wasn't happy with the Word templates so I custom built my own online cover design tool. You can try out the online tool here, and there's a package of templates for the tool down below too (I'm not a developer so the tool is a bit buggy - it's getting a huge facelift in 2018 and I'll let you know when the new tool is ready). Since you're interested in publishing a book, I'm also going to send some tips on book design, publishing and marketing that will help your book get the visibility it deserves: these are the same strategies that let me grow an email list of 8500 readers before I published my first novel, and hit #1 bestseller for each new book, without a big marketing campaign or advertising budget. Now that I've finally finished my PhD in Literature, I plan to build more templates with more free programs, to make it even easier for you to design your own book covers. I don't have time to support everyone who downloads the free templates (thousands of authors join each month!) but if you want to join my Facebook Group and introduce yourself, you can get some quick feedback. 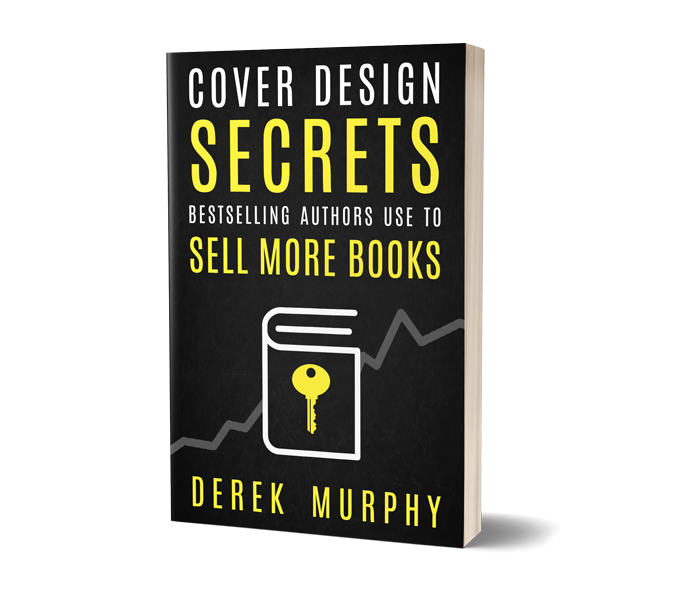 PS) As a thank you for signing up, if you sign for the premium cover templates in the Epic Book Design package, you'll get my $197 course on book marketing for free, along with some interior formatting templates and other bonuses. If you're serious about the success of your book and want to make a living with your writing, you need your books to stand out. Here's a link to the sample package; you can use the Quickstart Guide or "Cheat Sheet" to troubleshoot and learn the ropes. There are a few fiction and non-fiction cover template samples to play with. The instructions are based on Word 2010. Choosing the right fonts for your book cover is important; you'll probably use the same fonts for your interior formatting as well. Here's a huge list of fonts I like divided by genre. Making full print covers for Createspace is a little tricky, but this guide and sample templates will help. You can make a full print cover that looks pretty good, but you need to get familiar with the features in MS Word, and use quality fonts and images. This package is light on layers, heavy on templates - it's got everything you need but assumes you're starting from a finished cover file, so you're just importing layers. There are also instructions for ordering postcards and business cards (and how to use them). Here's a package of some covers and other things; go to "file" and "open" to load these into the cover tool. I also added a bunch of videos on using the cover tool, here. If you're also planning on doing your own book formatting, check out www.diybookformats.com. There are some training videos and a whole bunch of free formatting templates in InDesign and Word (plus some super special formatting templates for each genre, including recommended fonts and style). I've written several guides on publishing, book design and building your author platform; along with a book of answers to common publishing questions. You can download them all for free - but I've set a "share to unlock" feature to help these free guides reach more authors. Please help me out by spreading the word. The updated version of this book is free on Kindle. 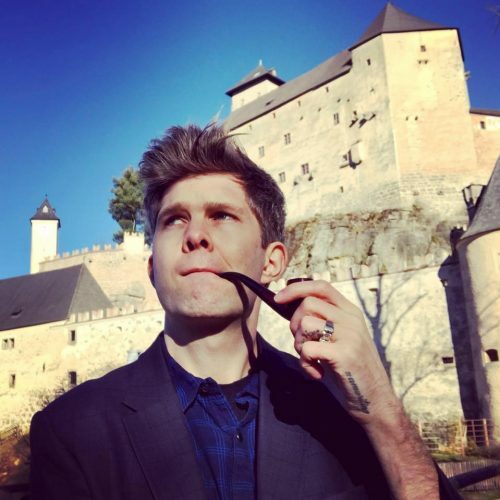 It's a good basic primer on why most of the stuff authors think about as "marketing" doesn't work anymore (and what to do instead). 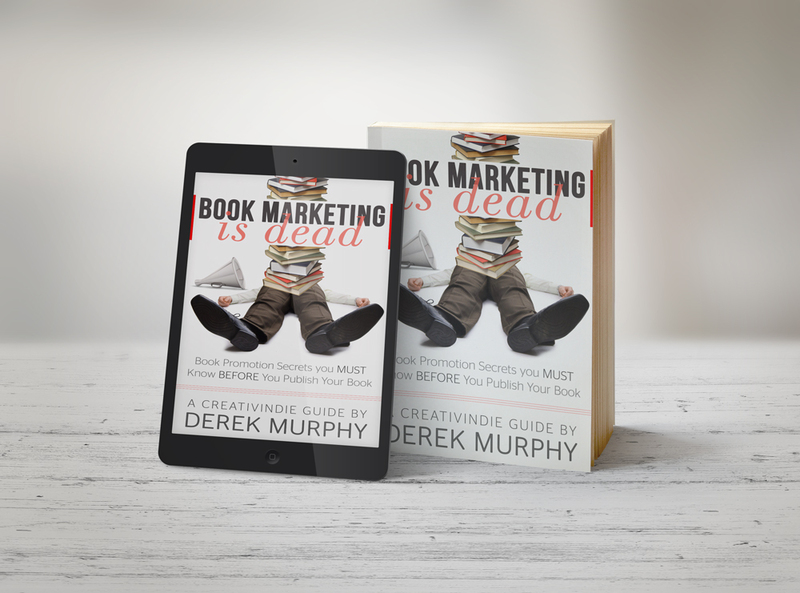 This is my latest guide to publishing and book marketing, with some of the more advanced book marketing tactics I've discovered in my first year publishing fiction. I've also included an advanced WorkBook version that includes specific tactics for launching bestsellers. Click the buttons below to share and unlock your free copy - you'll also get 2 bonus books and another free video series on commonly asked publishing questions. I wrote those a few years ago but there's still some excellent tips inside. I asked my audience what questions they had and responded to each one of them - more recently I put them together in a massive blog post and included some videos as well. PS - Most of these books are available on Amazon, but I'm giving them away for free to help as many authors as possible. If you find them useful, I'd love a short review! I hope the free resources and videos are useful. I made them available because I know that many authors are going to try to design their own covers, and I don't think having a huge budget should be a requirement (everyone should be allowed to publish their book, even if they can't afford a pro cover designer). That said, your cover is absolutely critical to the success of your book. You worked long and hard writing your book and you want it to reach readers so they can enjoy it. 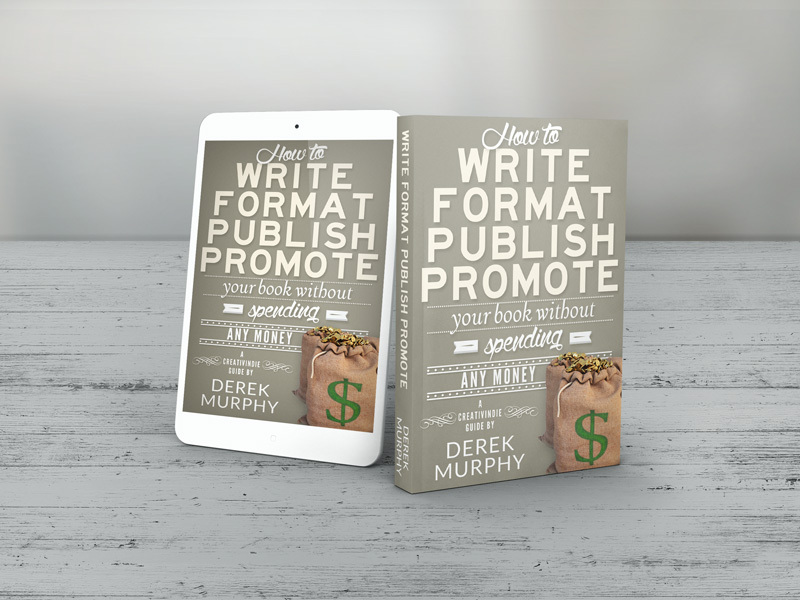 So if you get stuck on the cover design or have questions about marketing your book (building your platform, email list, getting reviews, boosting your sales rank, choosing your keywords and categories...) keep in mind you'll get my $197 course on book marketing along with some other bonuses when you upgrade to the premium package of book cover templates. If you need help formatting your book, check out the free book formatting templates I put up at www.diybookformats.com. You can also check out my main book cover design site, or my blog Creativindie.com where I help authors and artists produce and sell their best work. Finally, if you're looking for a book editor, check out www.bookbutchers.com.